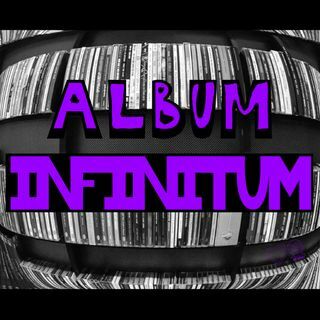 Album Infinitum is a music appreciation podcast hosted by Jared Duran (Limited Engagement, What the Fork?, Hoot n Review), that focuses on one artist and explores that artist's catalog album by album. Each episode feature a discussion with a guest that explores not only the album itself, but its place in music history as well as the culture of the time it was originally released. This is a deep dive.